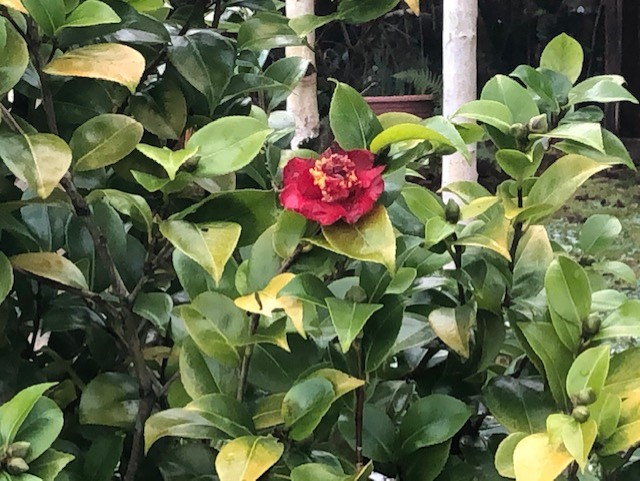 I couldn't believe it today in all the snow one of my camellias has a single flower!!! Does anyone know the variety? That's a lovely first flower and I can see more buds already. Sorry, can't identify the variety. 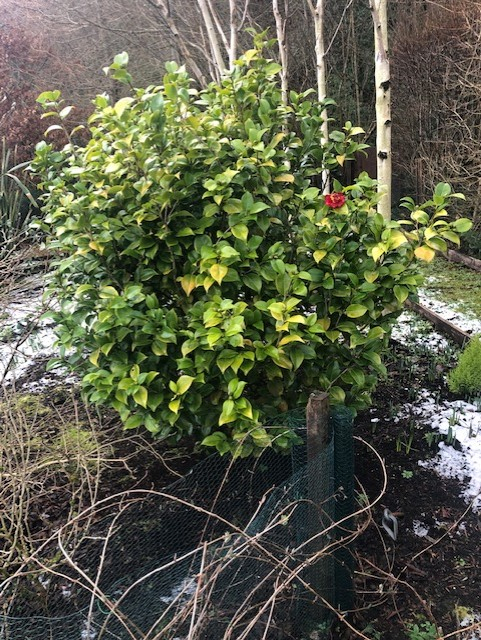 I pruned my camelia Donation at the end of last year and it is full of buds now. I am feeling hopeful. 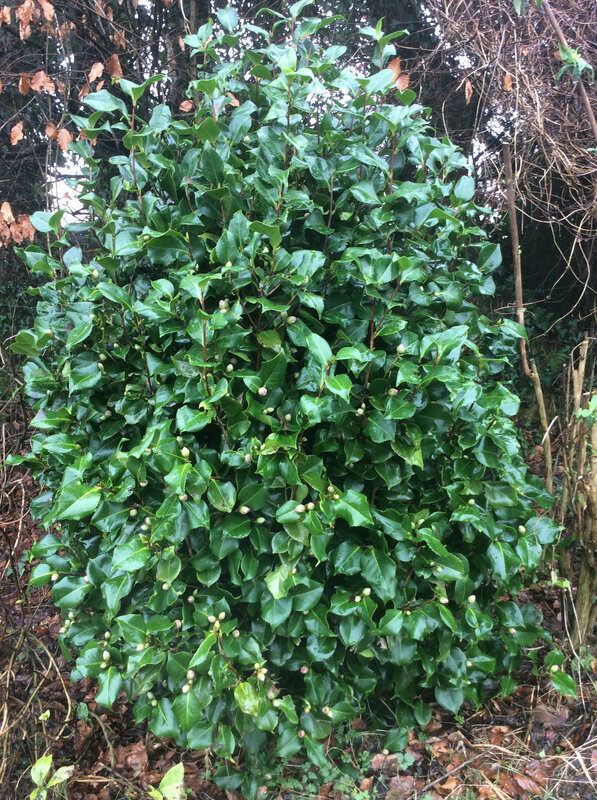 I cut one right down to the ground a few years ago as it was almost looking like a lollipop, it’s covered in buds now, Best ever but I think that was a combination of a wet winter/spring and a hot summer. I can’t wait for it to flower. Mine will probably be 2 or 3 weeks before the flowers are out, but I will try and remember to take a piccy. I had an enormous white one, but the flowers came out early and always went brown and soggy before fully opening, we dug it out in the end, it just didn’t like it here.